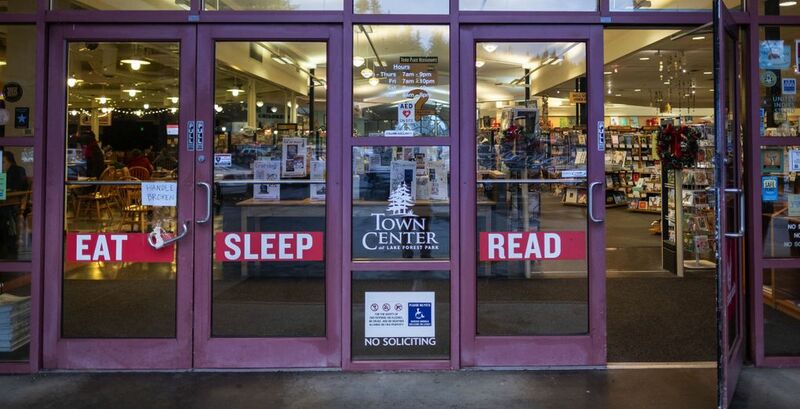 Seattle bookstores were doomed. Then Third Place helped rewrite the story. 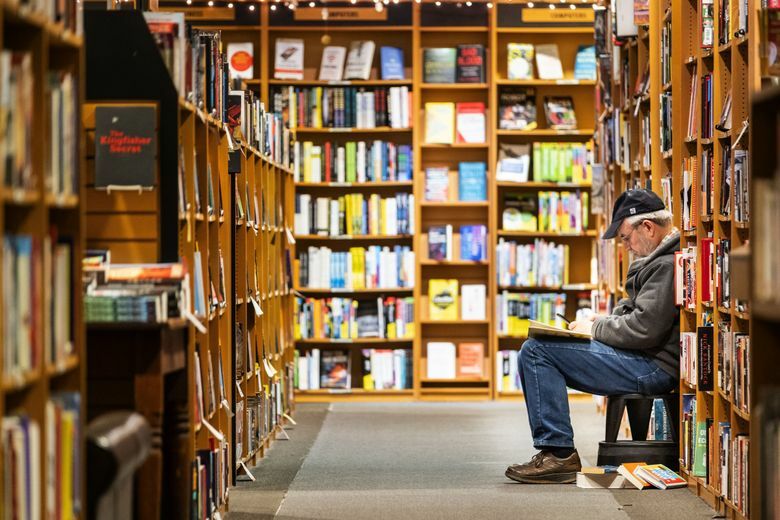 Ten years ago, the arrival of the recession combined with Amazon's deep discounts seemed to herald the end for independent bookstores. But in the past few years they've made an improbable comeback. 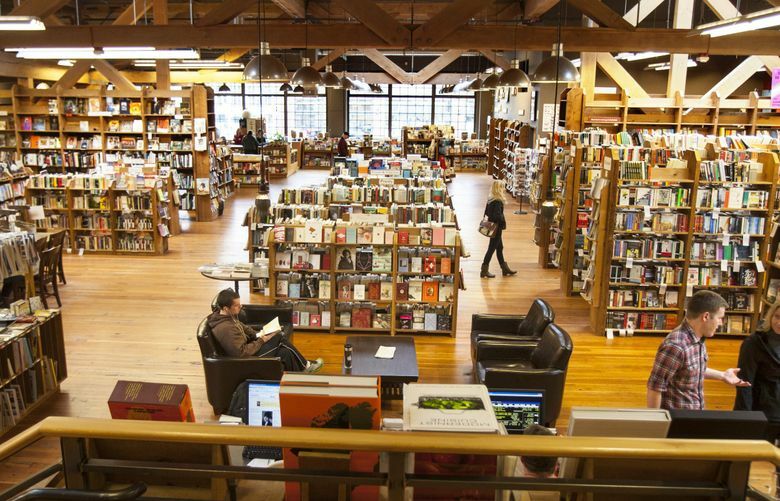 At Third Place Books, which opened its first store 20 years ago, the key to success is community. If you walk through the entrance of Third Place Books in Lake Forest Park — right past the signs by the door that say EAT SLEEP READ — on a random weekday afternoon, you might find something nobody could have predicted a decade ago: a neighborhood bookstore, busy and thriving. On a recent visit, a little girl in a dinosaur costume rushed excitedly between the shelves, past a silver-haired gentleman reading quietly in an armchair. 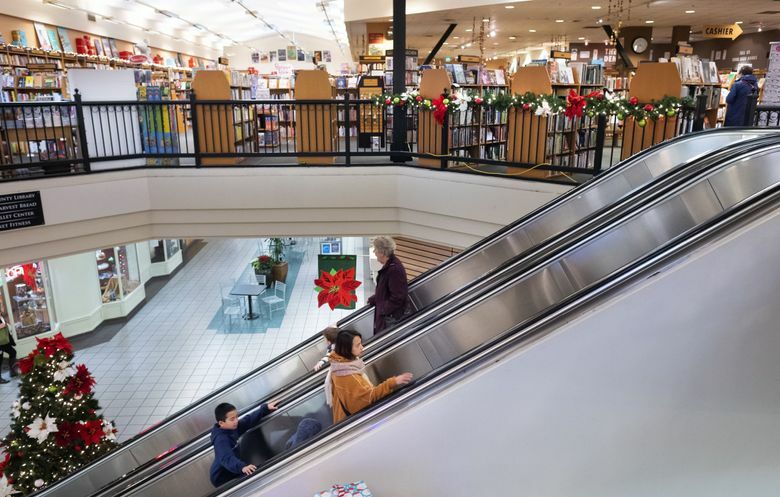 A young dad, squatting, showed his stroller-bound toddler a picture book; nearby, a mother and teen daughter, heads tilted at precisely the same angle, examined a table of new paperbacks. A woman with a resigned expression and a stack of five hardcovers joined the line at the registers. And thousands of books waited, neatly aligned; each of them just the right fit for someone. Ten years ago, when the recession hit and Amazon’s deep discounts seemed to sound a death knell for independent bookstores, such a picture might have seemed like the most fantastical of fiction. 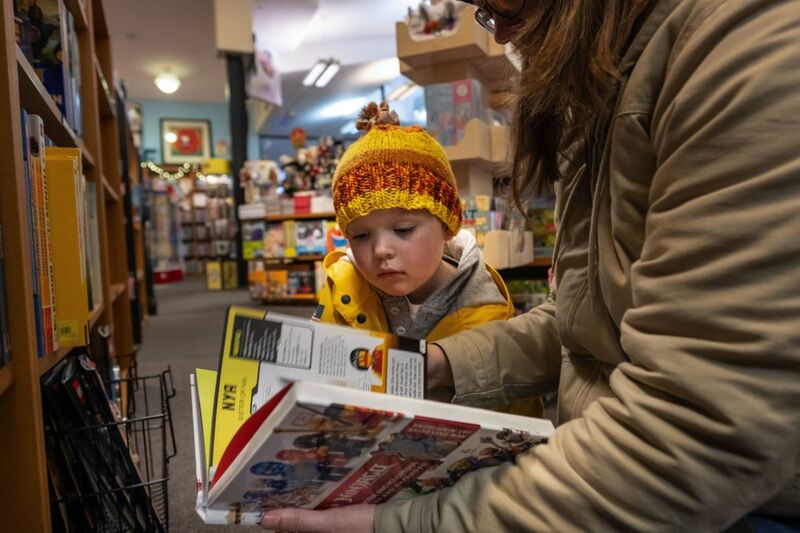 Beloved Seattle bookstores were closing their doors throughout the aughts, and those who remained open seemed to face an impossibly uphill task — who would pay full price for a book when you could buy it for less online? But there’s more to an indie bookstore than the price on a book’s cover. In a manner worthy of a great writer’s unexpected third-act twist, independent bookstores have made an improbable comeback in the past few years, both nationally and locally. 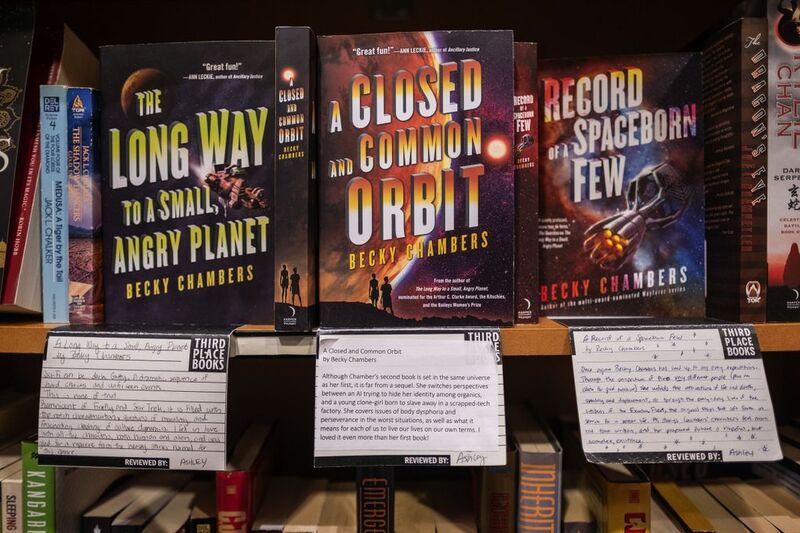 The struggle continues, but Third Place Books had much to celebrate on the occasion of its 20th anniversary last month: It isn’t just still around, but it’s growing and thriving. 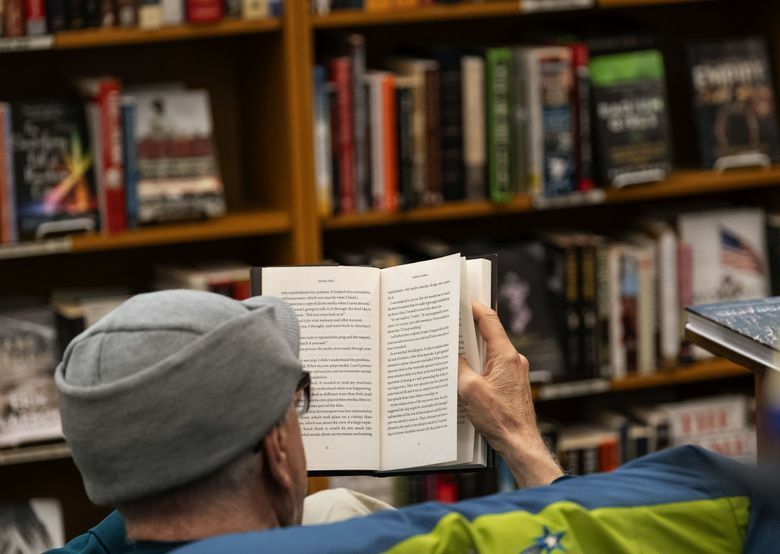 Founded in 1998 by visionary developer Ron Sher, Third Place Books got its name from sociologist Ray Oldenburg’s theory of the necessity of a third place; one that isn’t home or work but somewhere we can connect with a community. (It’s described in Oldenburg’s book “The Great Good Place,” copies of which are always available at the store.) 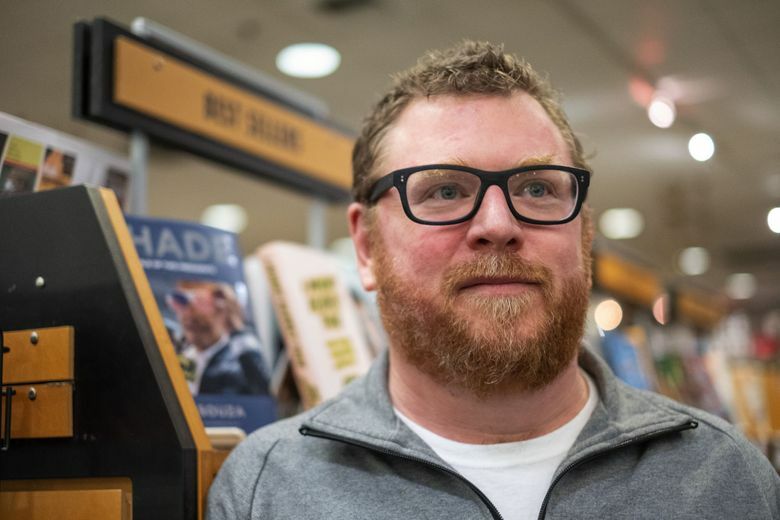 While far from the oldest bookstore in Seattle, Third Place is the only one that in recent years has expanded to three locations, opening in the Ravenna neighborhood in 2002 and Seward Park in 2016. All offer a mix of new and used books (Lake Forest Park is about 65 percent new books; the other two stores are around 50/50), a comfortable place for coffee or a meal, friendly booksellers eager to recommend a new favorite, a busy schedule of author readings and special events — in other words, offering not just books, but an experience. 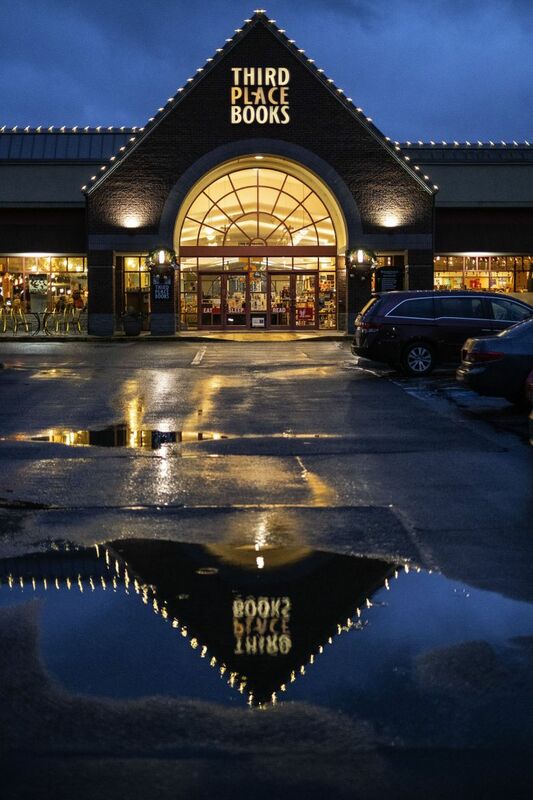 “In general, everything that’s successful in physical retail right now is about meaningful experience in physical space,” said Robert Sindelar, managing partner for Third Place Books, citing the Tesla store at University Village as an example. A customer, he said, might not buy anything on their first visit, “but if you have a great experience in my store and you identify with my brand, then we’ve developed a relationship that is going to continue, when you need somewhere to go tomorrow or next week or next month or have family members in from out of town. 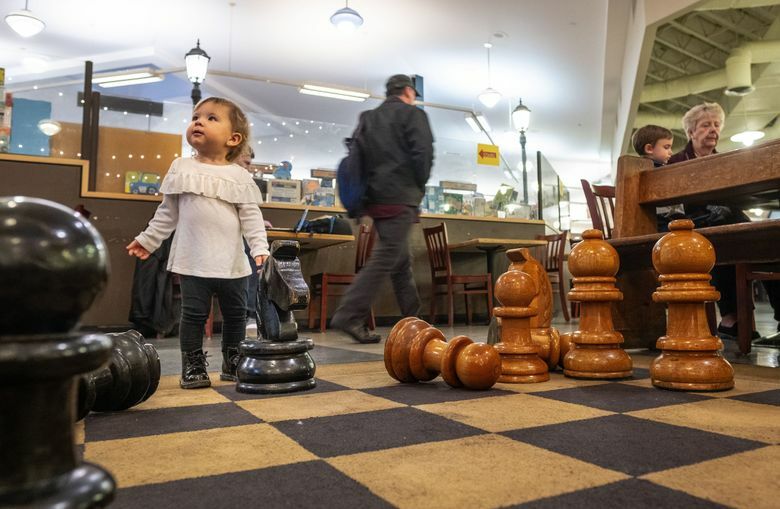 In their three very different locations — a suburban shopping center north of Seattle; a quiet residential neighborhood near the University of Washington; a south Seattle neighborhood with one of the country’s most diverse ZIP codes — Third Place is offering ways to find community. Each store offers at least one book club; Seward Park, leading the pack, has five: Reading Through It: A Post-Election Book Club; Booze & Lasers (for science fiction/fantasy); Social Justice Syllabus; a teen book club; and a new Black Literature club, starting in January. 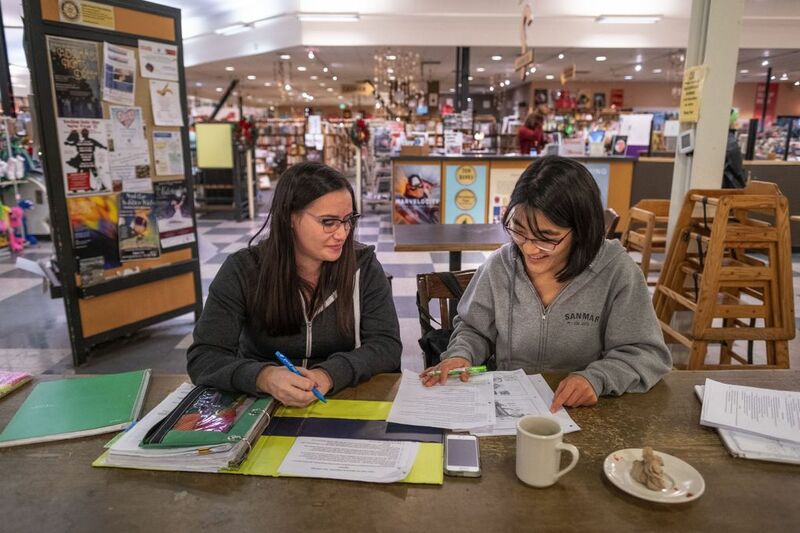 Lake Forest Park’s three book groups include a general literary club, a nonfiction club and a Knitting Book Club (no, they don’t read books about knitting, but knit while they meet, discussing a variety of books). 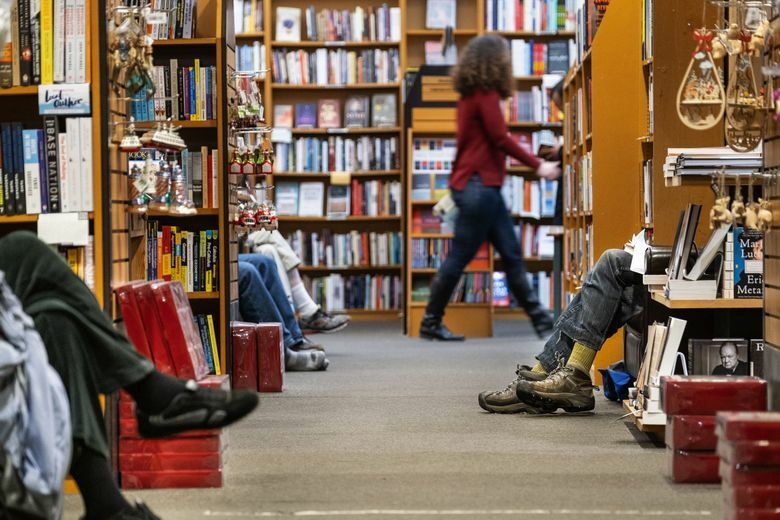 Sometimes, creating community in a bookstore doesn’t involve books at all. Calendar events for the three stores include language conversation clubs, mahjong gatherings, live music (often at Third Place Commons, an open community space adjacent to but operated separately from the Lake Forest Park store) and Magic Mondays, a popular monthly demonstration by local magicians at Ravenna. And the stores give back to the communities they serve, regularly supporting local schools. (Seward Park, the day I visited, was having a fundraiser for Orca K-8: buy a book from a selection at the front desk, and it goes to an Orca classroom — as does 20 percent of its price.) Other charitable programs are of a more ad hoc nature: single-day fundraisers — instigated by employees, and quickly organized — raise thousands of dollars for specified charities via donation of a portion of a day’s proceeds. 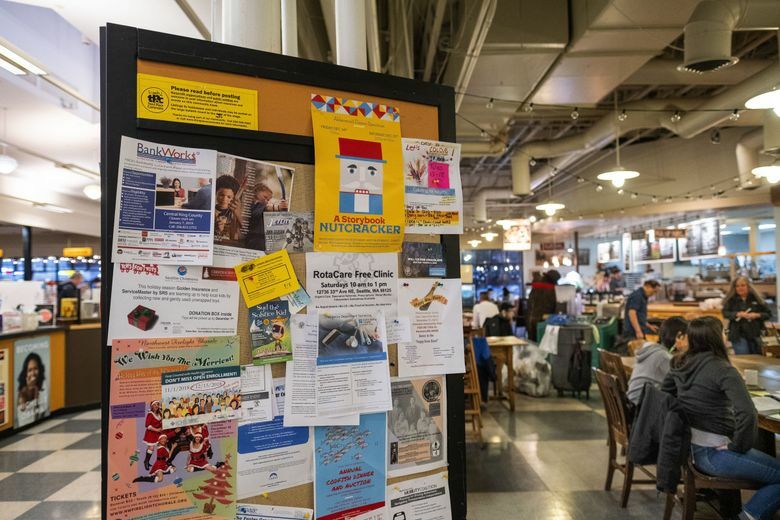 The most recent, earlier this year, raised money for legal services for refugees detained at the U.S.-Mexico border; business that day was up 75 percent. 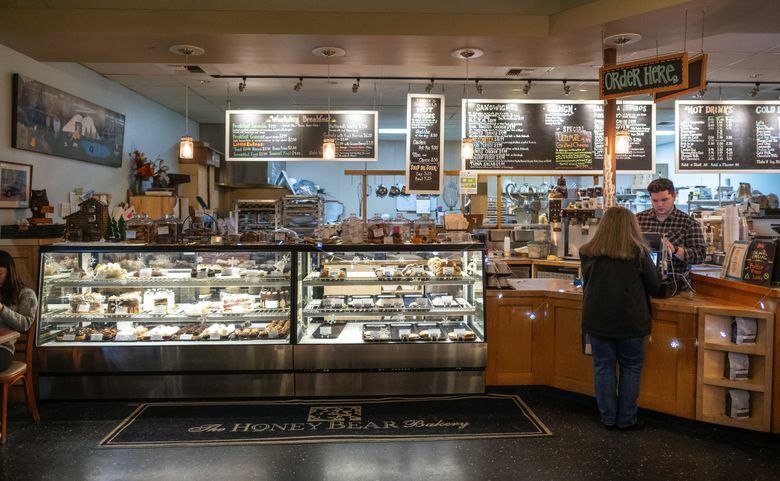 I stood in the Ravenna store this month, chatting with assistant manager Patti Harriman; she’s worked there since the location opened 16 years ago, watching families grow up and customers meet each other and become friends. As we talked, a mother and son entered the store, greeting Harriman as regulars. The customer then turned to me, surprised: “Hi, Moira!” Turns out we were former colleagues who didn’t know that we were neighbors. A moment of community, just like that — surrounded by books. Correction: This story was corrected at 12:45 p.m. on Thursday, Dec. 20, 2018. An earlier version misspelled the name of Orca K-8 school.